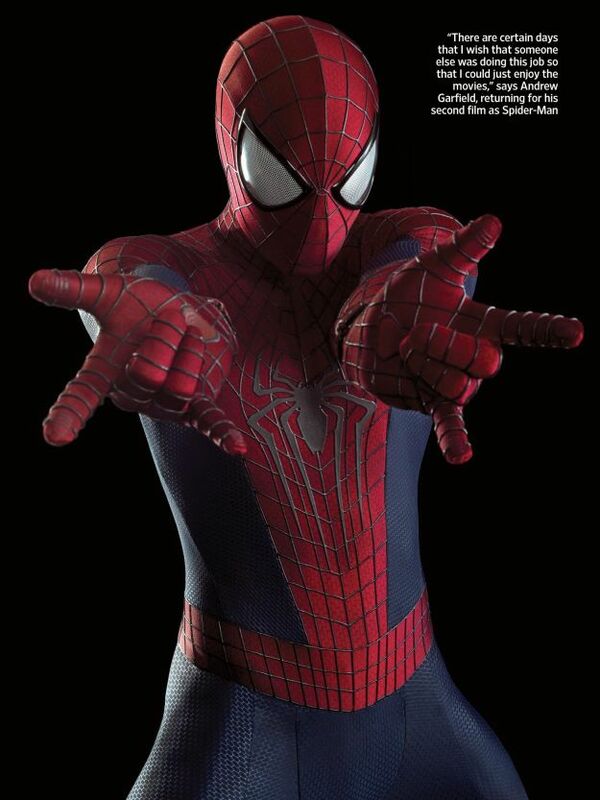 Entertainment Weekly graces their new cover with some exclusive The Amazing Spider-Man 2 goodies. 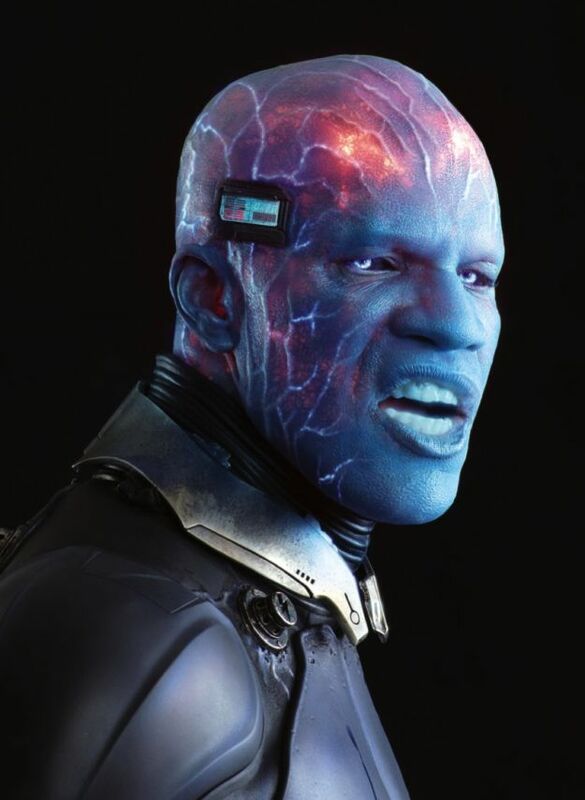 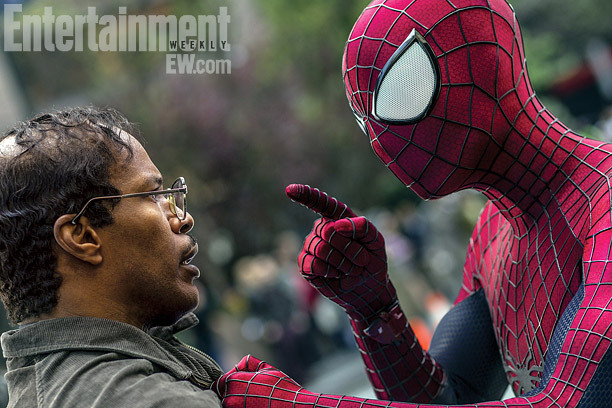 It features Spider-Man (played by Andrew Garfield) face-to-face with the igniting Electro, the newly re-envisioned villain to be played by Jamie Foxx. 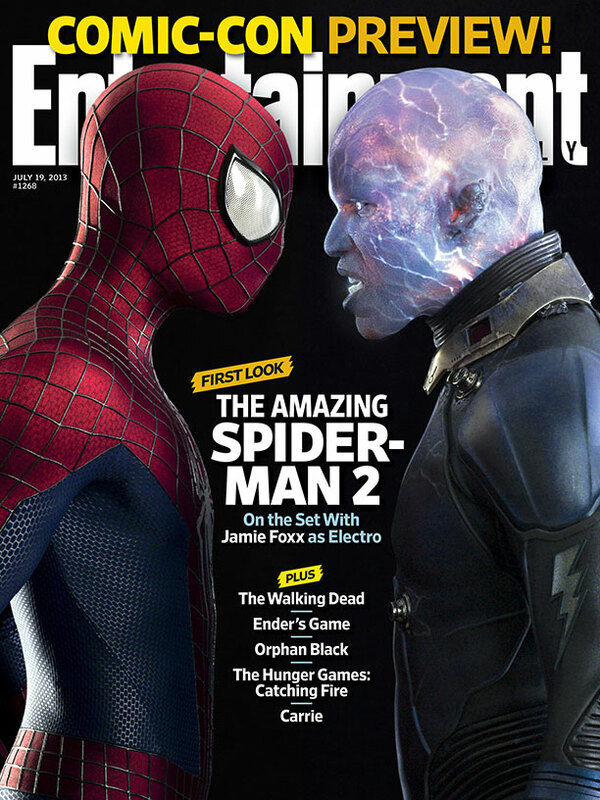 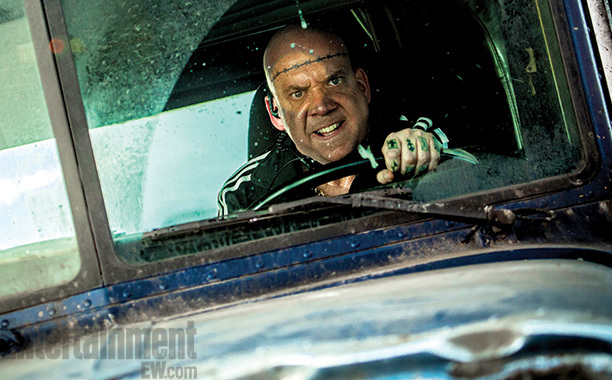 Check the new The Amazing Spider-Man 2 cover of Entertainment Weekly below. 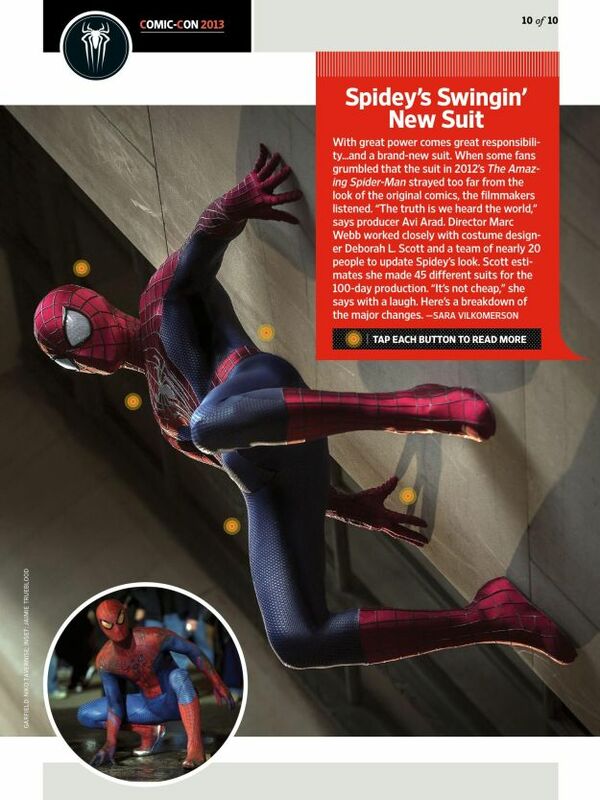 And the goodies don't just end as there are two new stills from the movie that were released by the same. 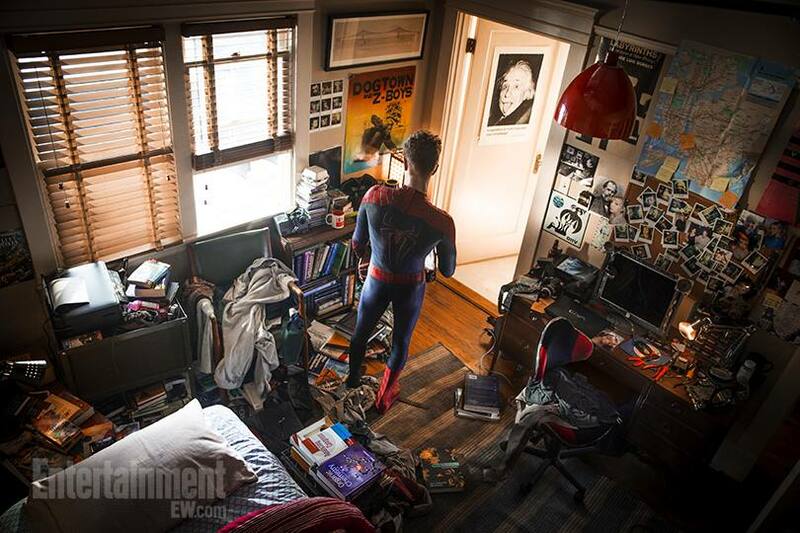 One features Spider-Man in his messy yet clue-ridden haven of a room, and the other features Peter Parker and his buddy Harry Osborn played by Chronicle's Dane DeHaan. 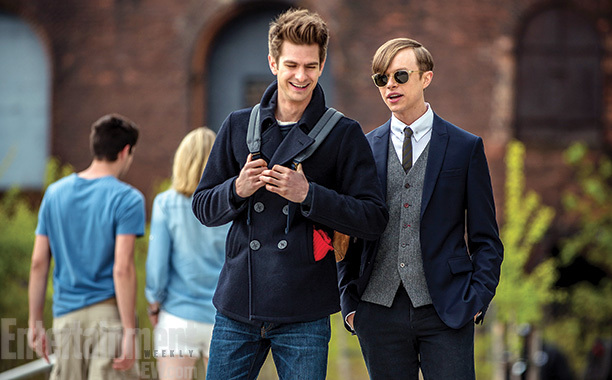 And we have some more goodies featuring the hero and villain of The Amazing Spider-Man 2. 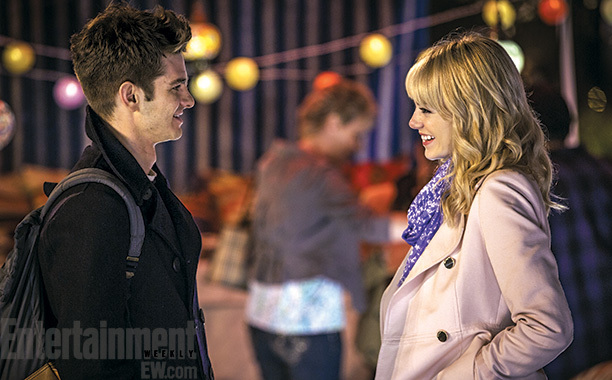 The Amazing Spider-Man 2 starts spinning some web in theaters on May 2, 2014.